If you are looking for an upbeat workout dance class then Cardiofunk is for you! My goal for this class is for you to experience a full-body workout through dance. There is no previous dance experience required to be in Cardiofunk. Come to class with lots of energy and ready for a workout! I will start each class with a HIIT warm-up and then move into a more dance type warm-up. We’ll then move into our workout, and each week we will work on something different (i.e. abs, arms). We will finish each class with a fun, easy dance routine that incorporates lots of cardio! This class will perform a piece in both recitals; Mid-Year recital in the fall and Just Dance 2018 in the winter. Favourite part of QDC: my favourite part of QDC is the way that it utilizes Dance as a way of fostering community and inclusivity at Queen’s. While many clubs require a tryout, everyone is welcome in QDC. It challenges beginner dancers to learn new technique and skills and advanced dancers to push their limits. There truly is something for everyone. What does dance mean to me: To me. dance is about expression. It is a means of portraying a feeling, a story, personifying music or just a release of energy. Secret talent: I can wiggle my left ear! Emoji that represents my dance teacher style: The nerd. I’m always waaaaay too excited for my class every week, showing up with my notebook, a million plans, always making new playlists and workouts, and of course, being a total dork in class! Check out this video for an example of Jaime's choreography to see if Cardiofunk is the right class for you! 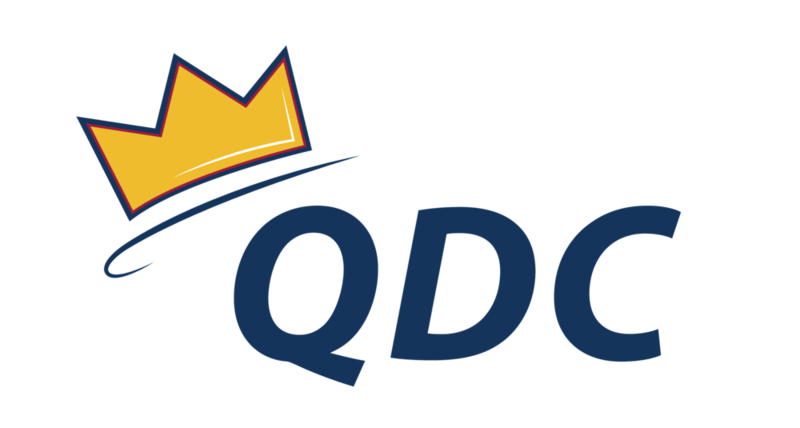 You can contact Jaime with any questions regarding QDC classes, including registration, drop-dates and scheduling at operations@queensdanceclub.com.